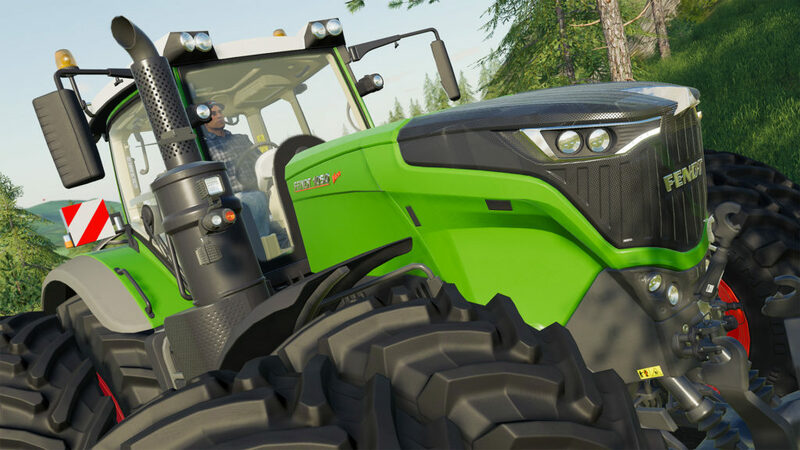 Partnering again with GIANTS Software, AGCO is happy to announce that we are featuring all our latest and greatest farm machinery in Farming Simulator 19 from Challenger, Fendt, Massey Ferguson and Valtra. 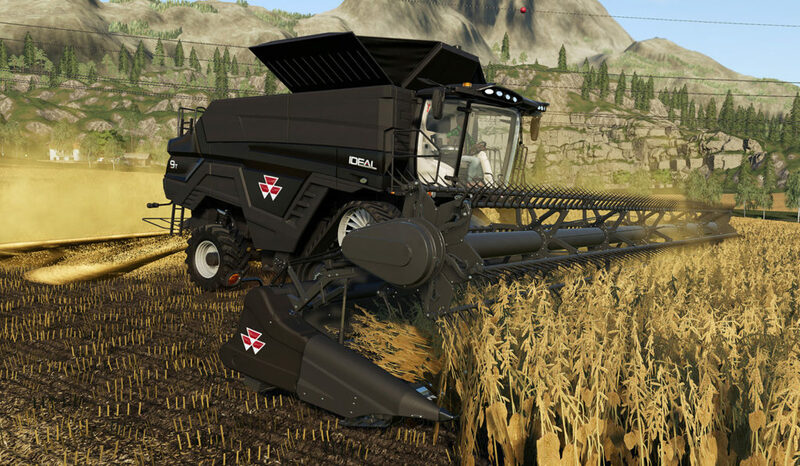 AGCO and GIANTS Software first worked together with the release of Farming Simulator 17. 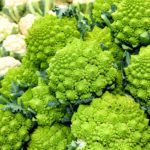 The interest from the millions of fans was overwhelming so we wanted to continue our close relationship with GIANTS Software and increase the product offering for your virtual farming pleasure. Also joining the AGCO offering is the award-winning Fendt 1000 Vario Series which boasts a rating of up to 517hp. This high horse power tractor range embodies true strength combined with full traction, masterful controls and intelligent connectivity. 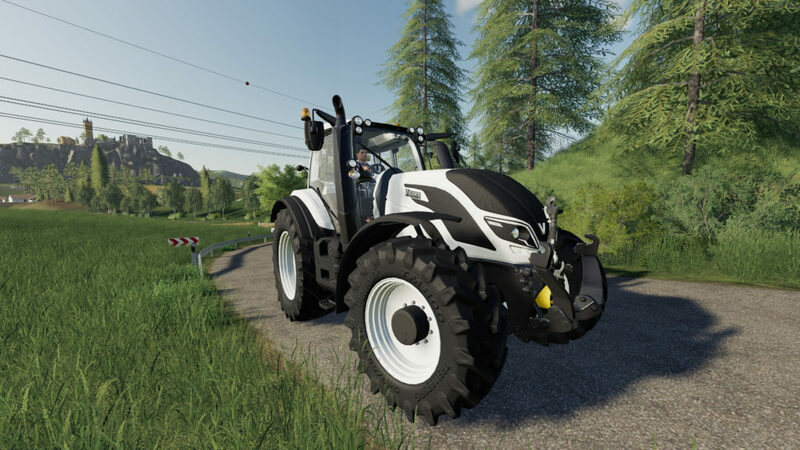 The Fendt fans across the globe will now have 7 tractor ranges to choose from, giving you the perfect machinery option for your virtual farming needs. We have also included our “Tractor of The Year 2018” award winning Valtra T series inclusive of the new Valtra SmartTouch armrest which brings together all tractor functions into one easy to reach console providing full customization. The 4th generation of the Valtra T series is the perfect high horsepower tractor range due to its low operating costs, reliability and ease of use. The T series is joined by the full suite of Valtra tractors including the A, N and S ranges which means you now have horse power options from 75 through to 271 to choose from. The Challenger range has also been widened to include the track tractor MT800E Series and MT900E Series. 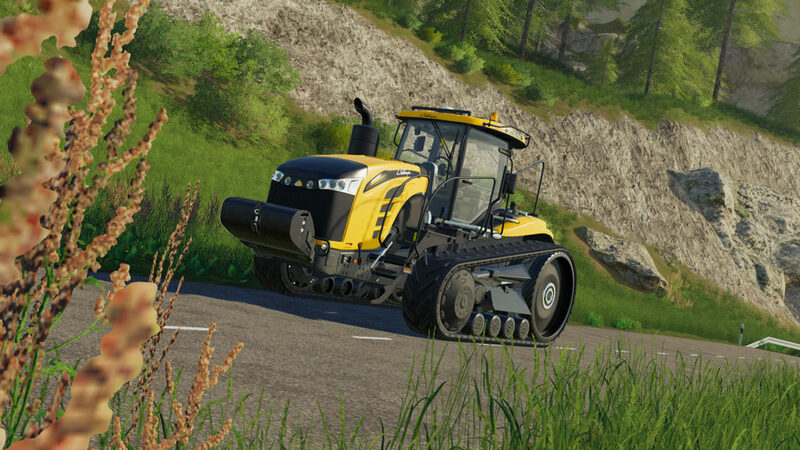 Farming Simulator fans around the world will now be able to operate their farm like the professionals with the unmatched torque of our AGCO Power engine and the industry leading Mobil-trac™ undercarriage system which ensures maximum power to the ground – efficiently. 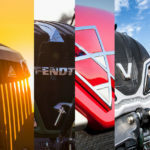 If precision, power and performance are key to your farming operation, look no further than the impressive range of farming solutions that Challenger has to offer. 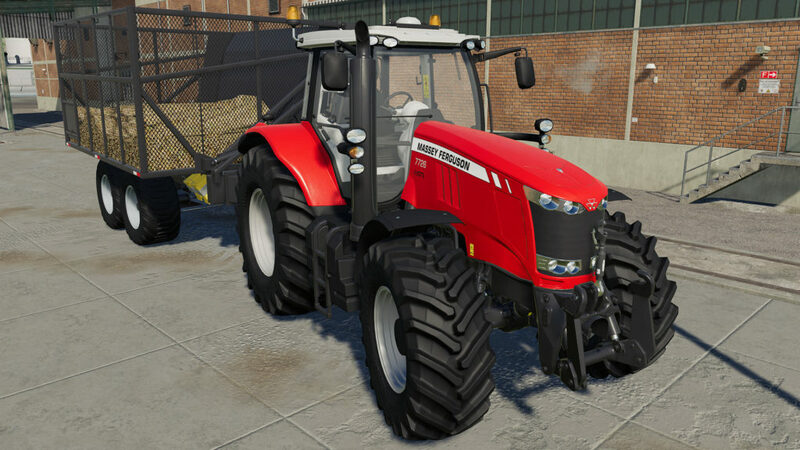 If that wasn’t enough, you also have new additions to the Massey Ferguson range of farm machinery which is back by popular demand. 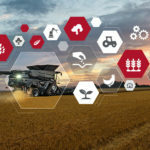 Massey Ferguson is the trusted farm machinery provider to millions of farmers across the world, both real-life and virtual. 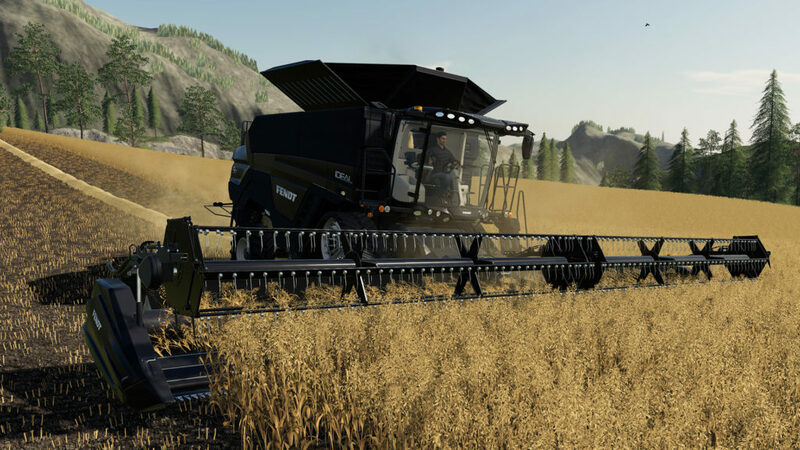 In the Farming Simulator 19 release you have tractor range options from 100 to 400 horse power, industry-leading combine harvesters, headers, tele-handlers and wagons to give you a full farm machinery package. Be sure to get your copy of Farming Simulator 19!